What plans do the major political parties have to secure renewable energy jobs and investment in Victoria? Now that’s a good question, especially with a state election fast approaching. The renewable energy sector has created jobs and generated millions of dollars worth of investment in south west Victoria since 2000. However, uncertainty clouds the sector’s future. Unreasonably restrictive planning laws, the absence of a state-based renewable energy plan and uncertainty surrounding the national Renewable Energy Target are putting investment and jobs at risk. Just last month, a wave energy project proposed for Portland was cancelled. 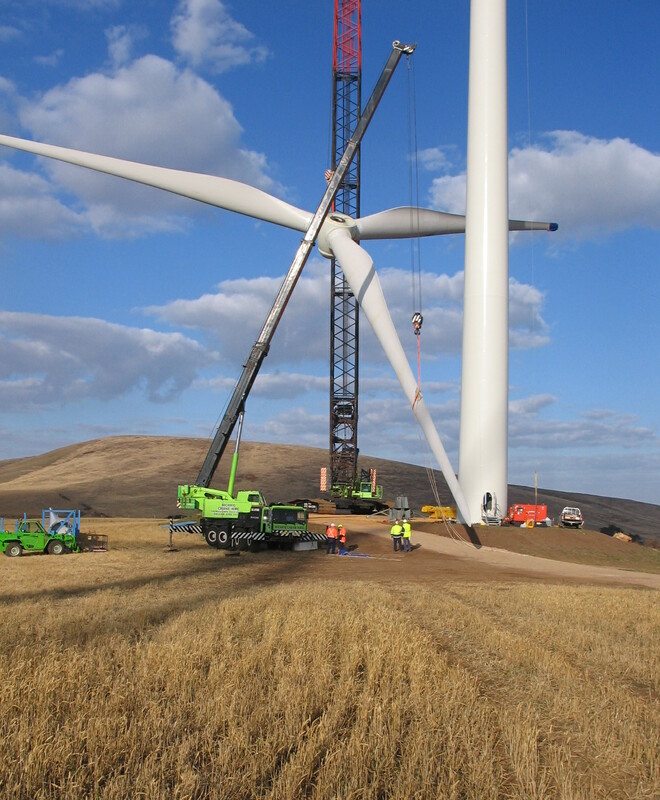 Keppel Prince workers perform the highly skilled task of installing wind turbines. 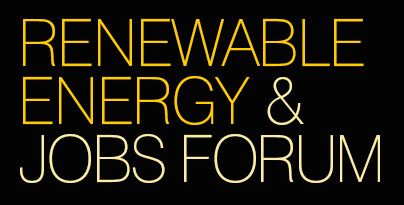 Portland’s second-largest employer, Keppel Prince Engineering, is Australia’s most prominent wind turbine tower manufacturer, the region’s largest solar installer and one of the key forum organisers. “Globally, renewable energy is booming. Yet government policies in Australia have put the brakes on the sector,” general manager of Keppel Prince, Steve Garner, told The Observer. “At the moment, we can’t promise what work we have in our wind tower division beyond October and we are already planning more unpaid leave for some of our staff. “Companies aren’t investing because they don’t know if the government will keep supporting the growth of the renewables sector with strong policies. That’s really putting good local jobs at risk. Portland businessman Wayne Barrett sees the forum as an opportunity to have a positive discussion about the renewable energy sector. Dr John Hewson, former Liberal Party leader and noted economist. The event will feature a prominent keynote speaker as well as high-ranking Victorian politicians. 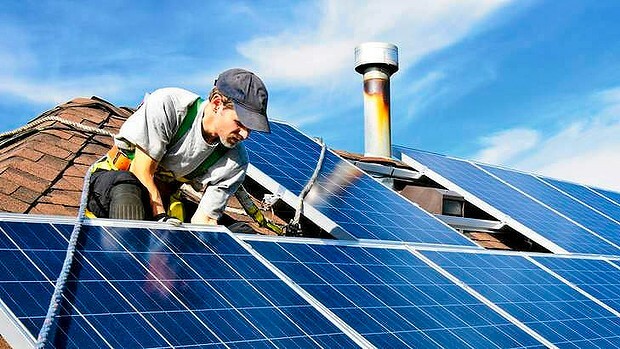 Local business representatives with a stake in renewable energy will accompany them. 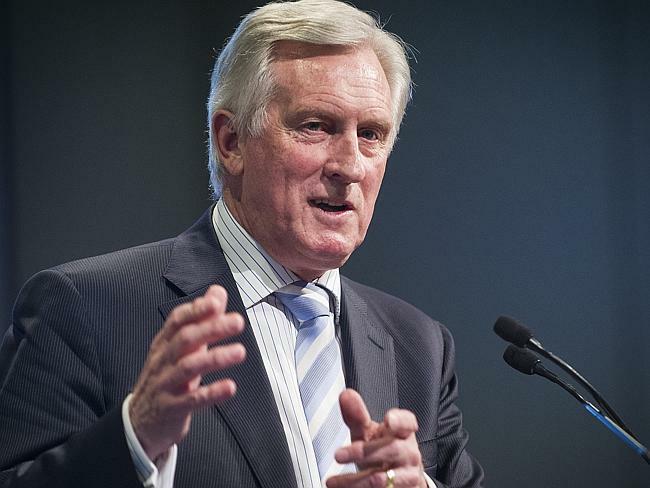 Dr John Hewson, former Liberal Party leader, will headline the event. And at a state level, Labor’s shadow energy minister, Lily D’Ambrosio, and leader of the Victorian Greens, Greg Barber, will discuss what policies they will be bringing to the November 29 election. Member for the South West Coast and Premier, Denis Napthine, has been invited to speak at the forum. 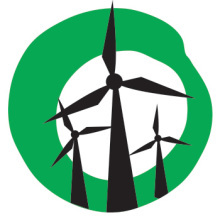 “We’re hopeful Premier Denis Napthine will join the forum and outline his government’s plan for encouraging the renewable energy sector,” said Australian Wind Alliance spokesperson Angela McFeeters. FACEBOOK: Event page for sharing is here. This event is proudly supported by The Portland Observer, Quest Serviced Apartments Portland, Lawrence & Hanson Portland, Menzels Electrical, GR Carr Building Contractors, and Keppel Prince Engineering. Keppel Prince is the region’s biggest solar installer. Next Next post: Will a Liberal MP resist cuts to renewable energy jobs and investment?